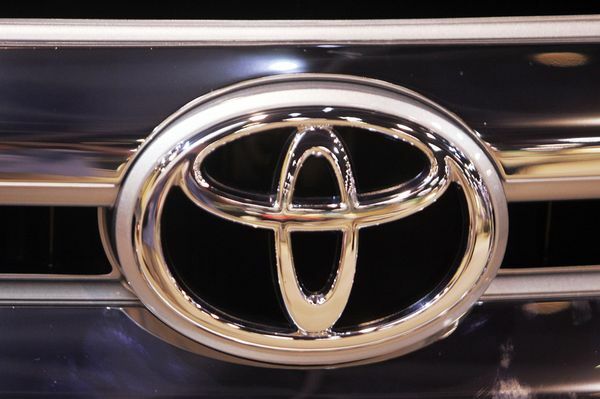 Toyota reported a profit of almost 950 million euros in the first quarter of this year. It seems that the Japanese recovered slowly but steadily, defying the bad image created by the recalls. After being hit in the midst by the economic crisis and then knelt by an impressive campaign of recalls, Toyota seems to not give up the fight. Yes, more than that, proves all that can get profit in the first quarter of this year. The Japanese manufacturer, Toyota, has managed to achieve a profit of almost 950 million in the first three months of the year, exceeding analysts’ expectations and even the officials. The situation is more encouraging, because in the same period last year, Toyota’s profits had fallen by 6.5 billion euros. Even so, the Japanese manufacturer have managed to obtain a fairly positive previous fiscal year, an additional 1.75 million euros in the treasury.